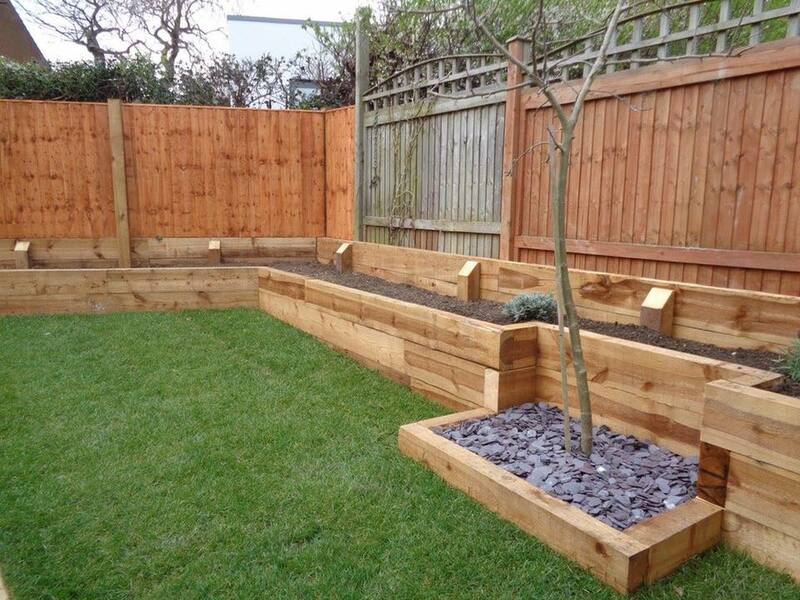 Railway sleepers are the perfect addition and offer many different options for enhancing a garden. Originally designed to be used as a support system for railroads, they're strength and versatility have become a popular solution for adding a natural depth to the landscape. Predominantly made of wood, sleepers can be used in a variety of ways from garden steps to raising garden beds or even as steps down into your garden from a patio. A more malleable and easy to handle wood, softwood sleepers tend to be lighter and smaller which in turn allows them to be moved easier. They can be used for flower beds or edging around a garden. Interested in further advice and information about sleepers?